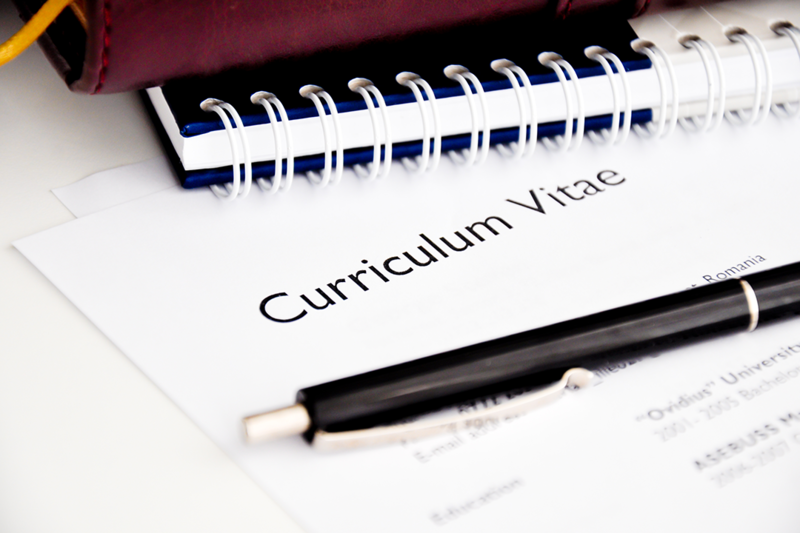 There are two types of CV’s which you might submit; the ‘speculative’ and ‘targeted’. Knowing which version of your CV to use will help to improve your chances of success. When you submit your CV to a job aggregation sites like Monster, CV Library or iOSH Magazine: Health and Safety Jobs without a specific job application in mind then you are submitting a speculative CV. This is a CV that has not been tailored for a specific job role. It presents your qualities, qualifications, employment history and achievements in such a way that makes sense to the majority of employers and job roles that you are interested in. It has all your keywords on the page and has a standard personal statement at the top. This is the type of CV that most job seekers and most applicants are using. However, you should avoid using this general, standard CV for specific job applications. When you are responding directly to a specific job application then you should consider submitting a targeted CV. This is a CV that has been tweaked and customised to fit a specific job application. A targeted CV has a personal statement specifically written with the job description and employer in mind. On this CV you should include a little extra information on the most relevant jobs in your employment history in line with the requirements of the job description. If you are pushed for space, you can prioritise and reduce details from your previous employers who may be less relevant. Your qualifications and skills should be ordered with priority given to those that are most relevant to the job you are applying for. You can read our article CV tips for job applications for more information on how to properly format your CV. A targeted CV should always be accompanied by a tailored cover letter. Not every recruitment agency will encourage you to submit a targeted CV, there, it’s incumbent upon you as the candidate to submit an updated copy of your CV tailored to the job description. So long as you can turn it around before the application close date then most recruiters will be more than happy to accommodate you. Now that you know to be mindful of the type of CV you are submitting you will have another competitive edge, helping you to secure your ideal job.